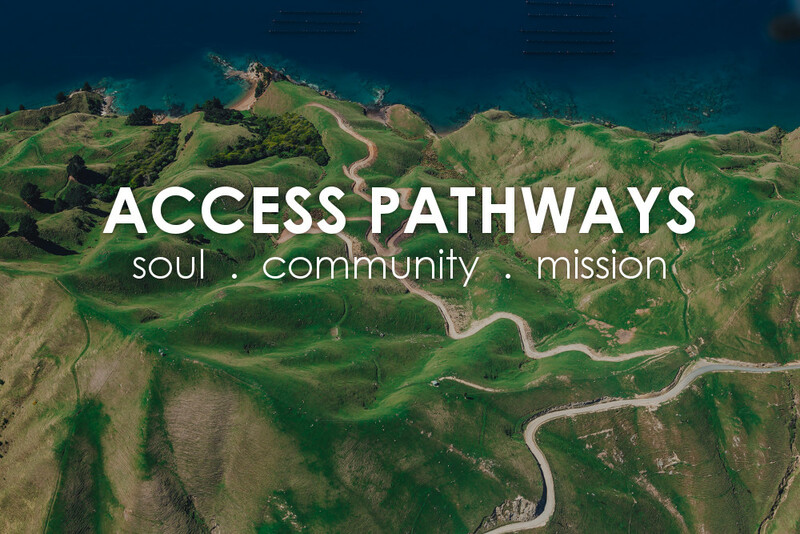 At Access, Mission Partners are the committed members of Access who are moving us forward in mission and learning to embody the core values of our church. 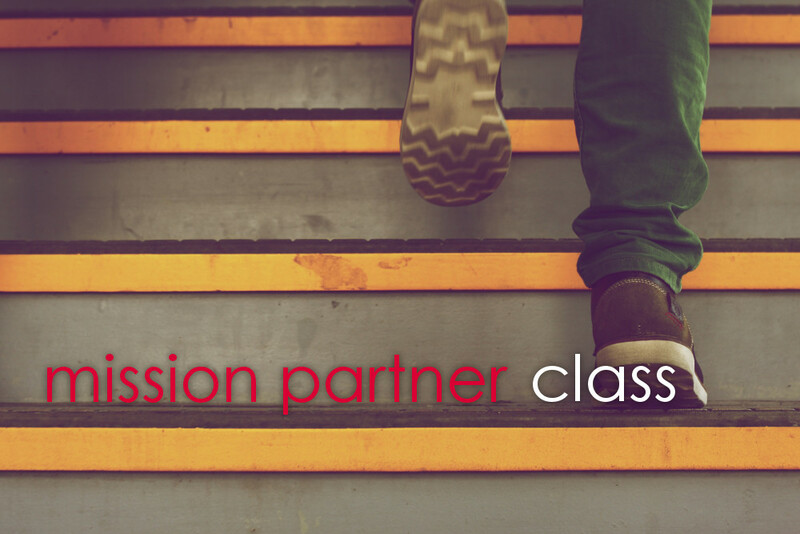 The mission partnership process is meant to be a rich discipleship experience and a way to make a deeper commitment to the church. If you’ve been attending Access and are interested in learning more about Mission Partnership, join us for the upcoming Info Meeting in room 1.01. 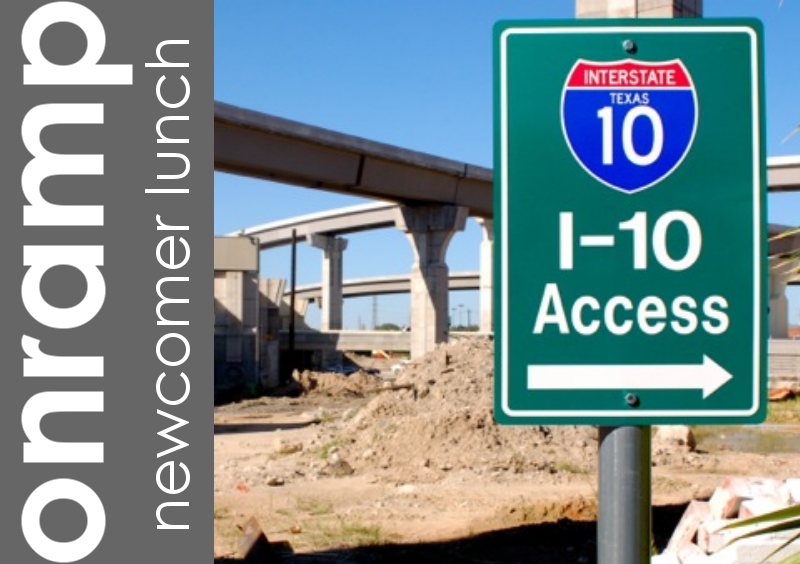 RSVP by emailing john.lin@accesslive.org.